Townsend woke when the carriage he was riding in hit a rock and became airborne. It crashed down hard on its wooden wheels, and kept right on going. He nearly fell out of his seat. 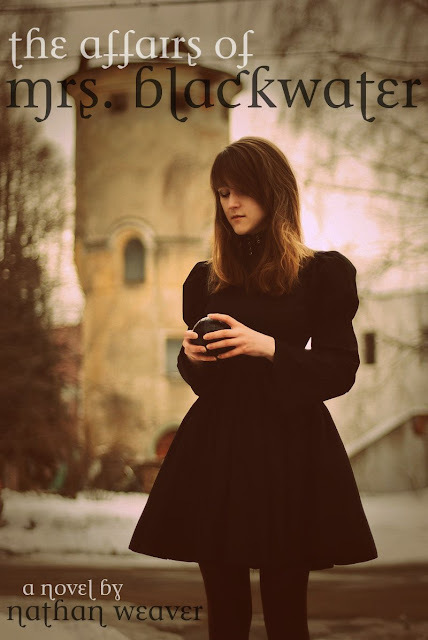 He rubbed his eyes and saw he had spilled the file on Mrs. Blackwater's account all over the floor of the carriage. He bent over and began picking them up, one by one, looking each over as he did in an attempt to keep them in order. But a gust of wind and rain came crashing through the curtains of the carriage and caught up several sheets of parchment. They quickly rustled straight out the window. He promptly shoved what he had into his messenger and leapt to his feet. He stuck his head out of the window and screamed head first into the wind and rain. "Stop the carriage! Stop the carriage!" I've had this desire to get back to writing some horror again, and in that vein I started developing a story tentatively titled The Affairs of Mrs. Blackwater, which will likely be my homage to the old school Hammer Horror and Universal monster movies. Below is my first jab at the opening chapter of the story, which has been nudging me for the past few days to be written. Hope you enjoy, and let me know how I'm doing and what you think? Would you read it? Does it have your attention? What's your favorite Universal monster movie (Dracula, Wolf Man, Frankenstein, etc)? "Godfrey, how good to see you." He gestured to his office. "A word?" Still learning my way around the site Smashwords as a publisher. And thanks to Belinda Frisch last night, I discovered the wonderful coupon option within Smashwords. 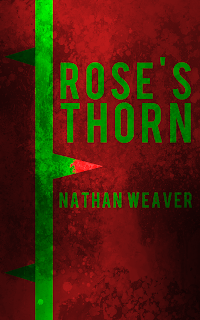 I have created a coupon, which when used during checkout, will give you Rose's Thorn for free. And it is case sensitive. Please feel free to use this coupon to obtain a free copy of the short novel. The coupon expires May 2, 2013. In the meantime, feel free to pass the coupon on to as many folks as you want. The more the merrier.